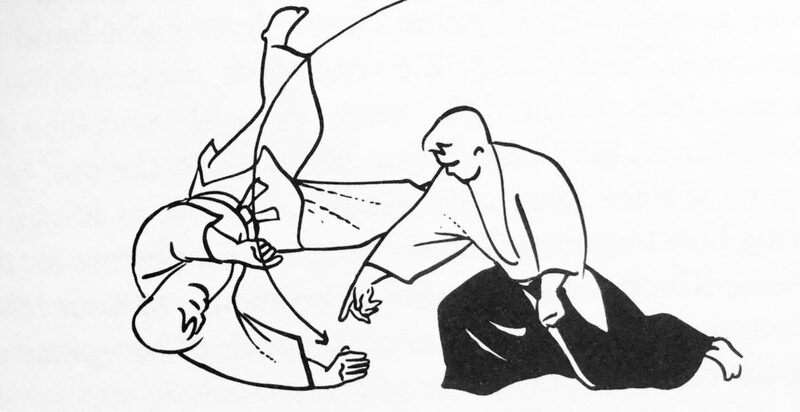 We are an independent, friendly Aikido dojo based in Brighton, UK and training in the traditional Aikikai style. Our instructors are Tom and Maria Helsby. Although Tom and Maria have trained under the same teachers, they have very different styles of Aikido and teaching methods. Their different personalities and interests complement each other, giving their students a well-rounded view of Aikido. Maria began Aikido in 1976 with the late Peter Megann while studying Chinese at Oxford University. After graduation she did post-graduate work in Beijing, before moving to London to study with Kanetsuka Sensei at Ryushinkan. She and Tom moved to Brighton in 1987. Awarded Yondan (4th Dan) in 1999. Tom started Aikido in 1975 at the Eastham Dojo with Terry Ezra, before moving to London in 1977 to join his brother David training with Kanetsuka Sensei at Ryushinkan. Awarded Godan (5th Dan) in 2010 by Aikikai Foundation, Japan.